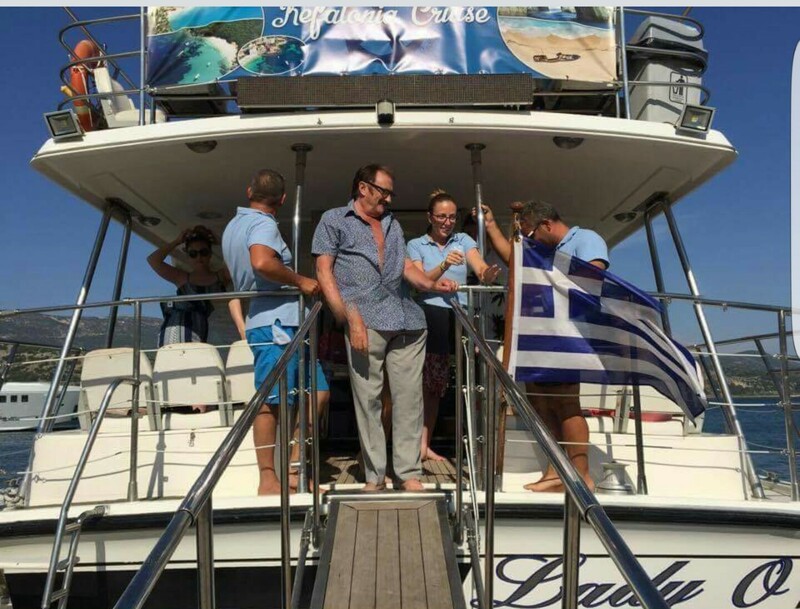 What an honour it was for Kefalonia Cruise to have Paul Elliott, better known as Paul Chuckle/Chuckle Brothers hire the Lady O for a private cruise with his family and friends. 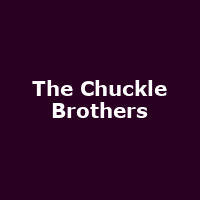 The Chuckle brothers (Paul and Barry) have been UK national icons since the 70's, famous for their slapstick comedy in various shows including ChuckleVision and of course their saying 'To Me.....To You'. Paul and Barry are still entertaining audiences, touring the country (To Me To You Official Site) and appearing in pantomime each Christmas season. This year; Friday 15th December-Sunday 7th January they will be at the Mayflower Theatre, Southampton in Snow White and the Seven Dwarfs. 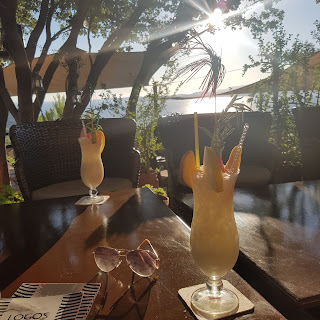 In more recent years they've also appeared on Comic Relief and Pointless........and EVEN Tinchy Stryder's music video! 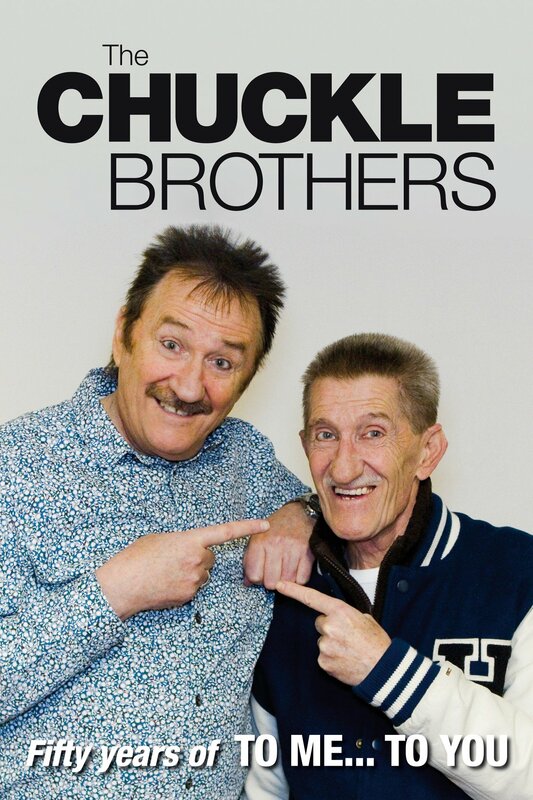 They've also released a book, The Chuckle Brothers: Fifty Years of to Me....to You, which was a great read. 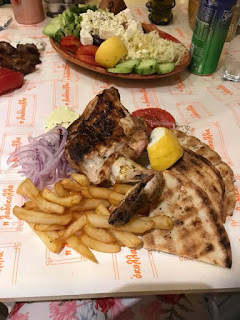 Thank you for choosing Kefalonia Cruise by Enalios...........Let's cruise together!